Springfield Plateau Grotto members are very serious about our commitment to promoting the well-being of Missouri’s caves and the cavers who visit them. We are active cavers. 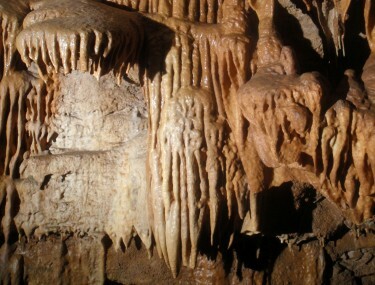 Generally, the grotto has two or more wild cave trips scheduled each week throughout the year. Whether we are exploring in search of new caves or visiting recorded caves, the trips typically involve a variety of activities, from surveying, mapping and photography to monitoring cave biota. We encourage you to attend one or more of our monthly business meetings to get acquainted with members, find out more about our grotto and membership requirements. Membership is open to all individuals interested in the study, exploration, survey and conservation of caves. 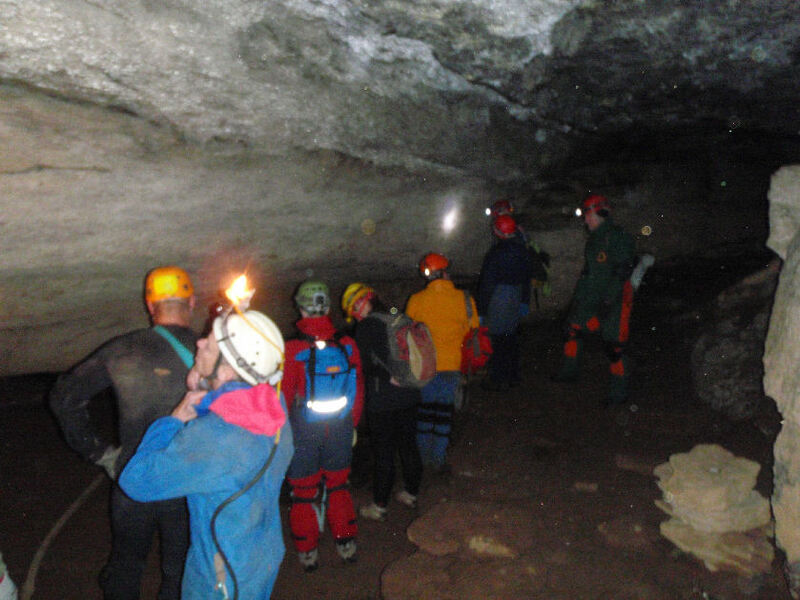 While no experience is required, you will be expected to learn the proper use of caving gear, safe caving techniques, caving etiquette and landowner relations. Individual membership dues are $20.For family memberships, add $4 for each additional family member joining. If you join after June 30, your first year membership fee will be only $10. Make checks payable to Springfield Plateau Grotto. Familiarize yourself with the SPG Constitution. If you have questions about joining SPG, please email SPG Treasurer. All Springfield Plateau Grotto members receive a copy of Passages, the grotto monthly newsletter and our quarterly journal, Subterranean Journeys. Digital copies of the newsletters and journals are available in the Members Only content area of the SPG website.